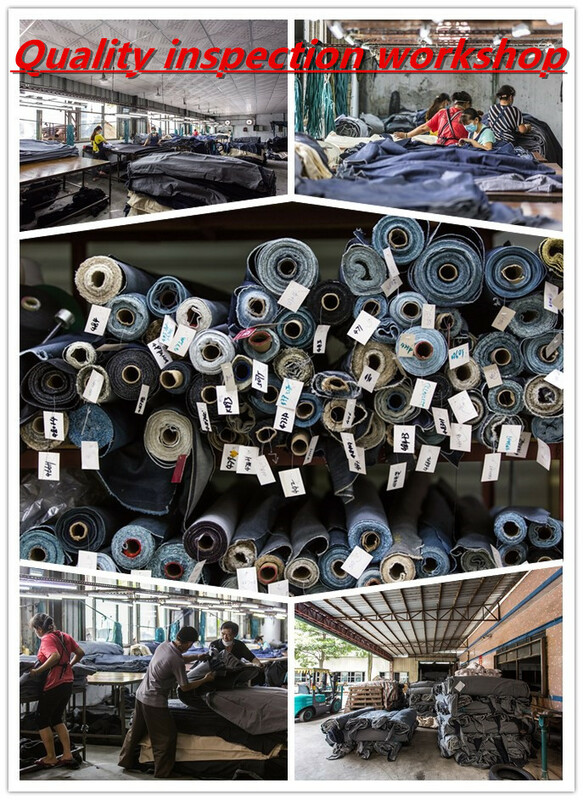 Anti-Static, blackout, flame retardant, fluorescent, fusible, memory, shrink-resistant, tear-resistant, waterproof and other dyed woven fabric feature with woven technics in plain denim style. Hot sale dyed polyester stretch woven fabric is made of polyester / spandex material with printed fabric pattern. 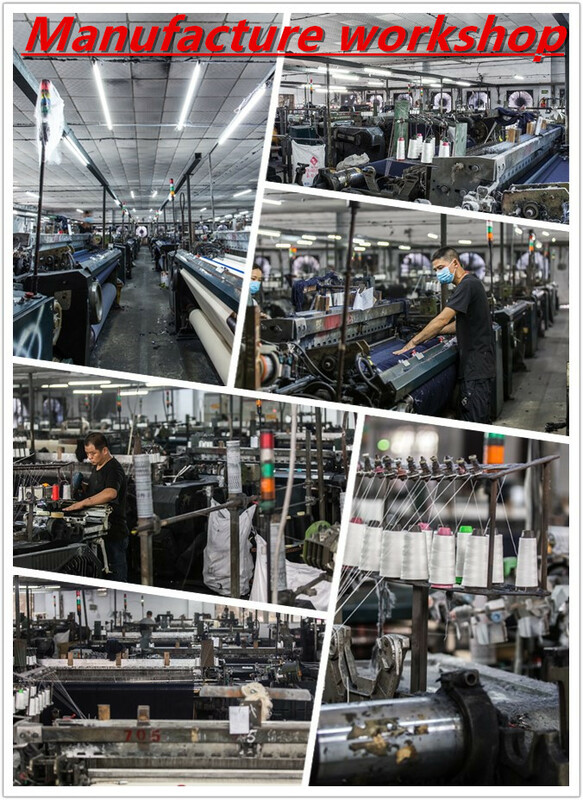 Appox width is 57/58" of our high quality dyed woven fabric. 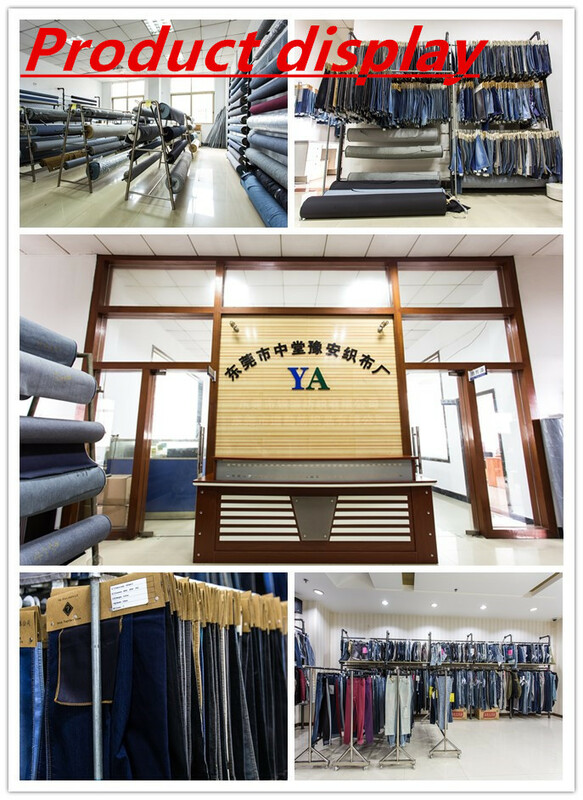 Premium dyed woven fabric have various fashion colors or can be designed. This best designer stretch dyed woven fabric is best for dress,garment, lining, suit, tent, wedding.